(2008/RAVEN) 20 tracks 1977/80 - 8 page booklet; two landmark albums from the legendary multi-instrumentalist, singer and founding member of THE BAND. Sublimely infectius R&B with a relaxed southern groove. Features Booker T.&The MGs, Dr.John, Paul Butterfield etc. 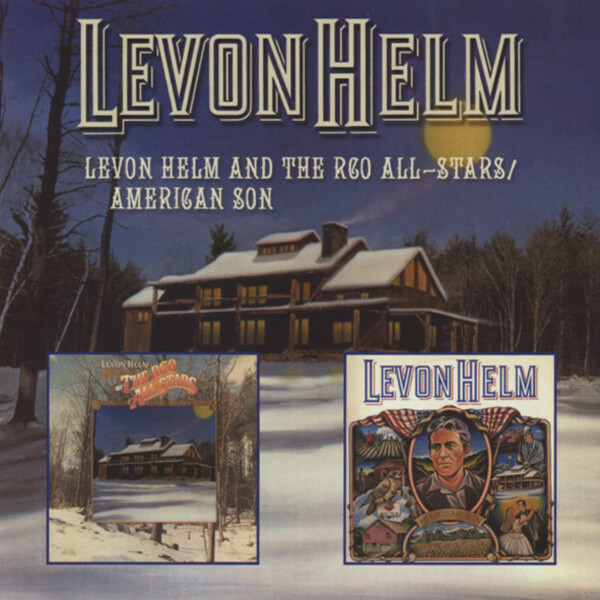 Kundenbewertungen für "Levon Helm & RCO All-Stars - American Son"